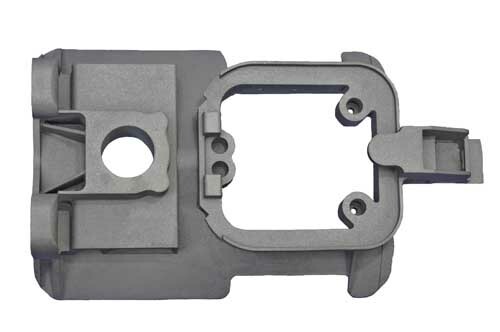 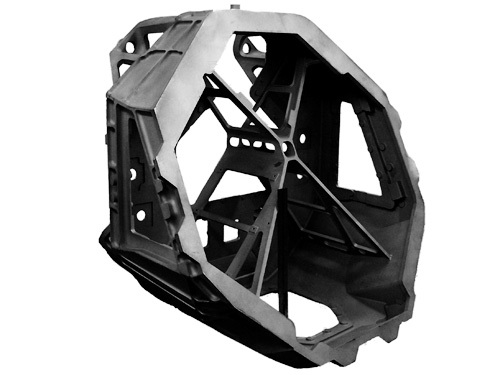 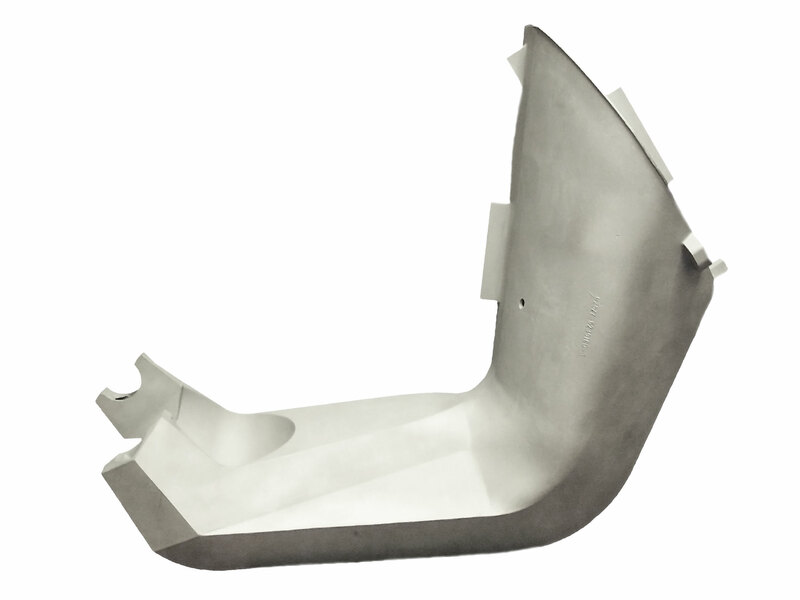 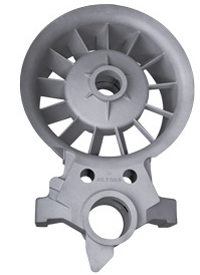 Shellcast supplies aluminum alloy castings for a variety of applications in the aviation and defense technology sectors. 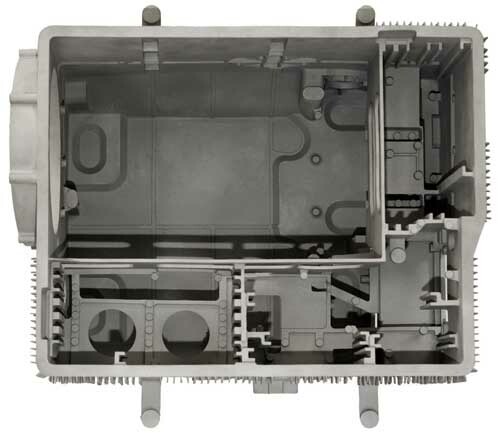 Some typical applications include electronic chassis, gimbals, gyros, housings, valve bodies and computer components. 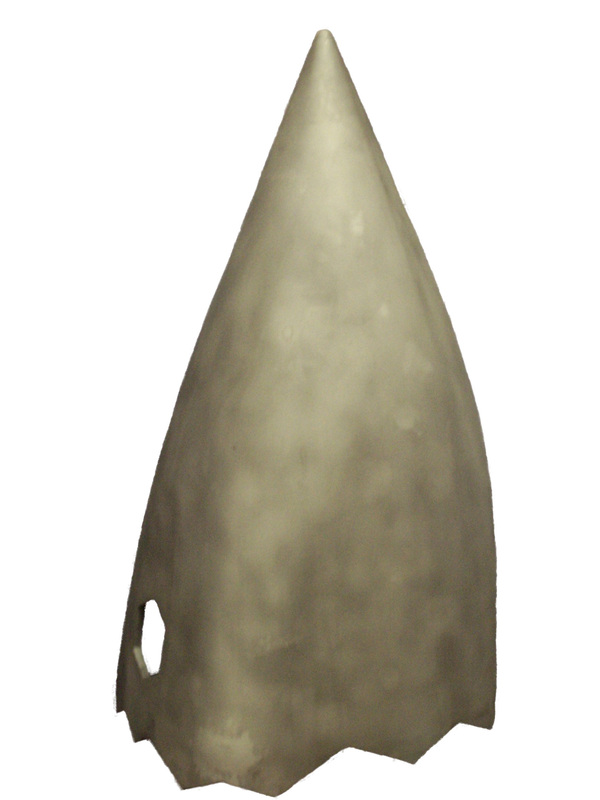 Click on the photos below to view the casting application.